I love using anchor charts in my classroom! I love having information so ready and easy to access for my kids. It is so much fun to see even my little kinder kids so adept at knowing where in the classroom to find the information they need! 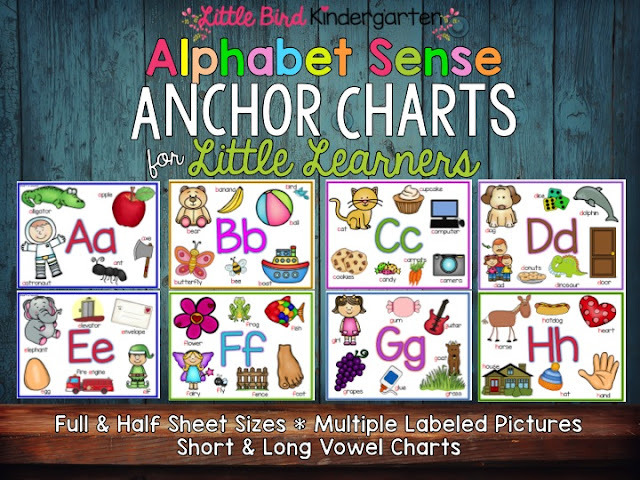 I us my Alphabet Sense Anchor Charts everyday for instruction and review. 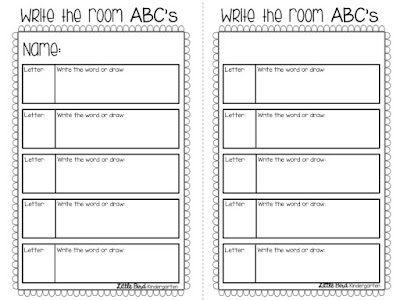 I also post them around the room for "writing the room" (they LOVE this!) The smaller version is great to have in the writing lab on a ring. 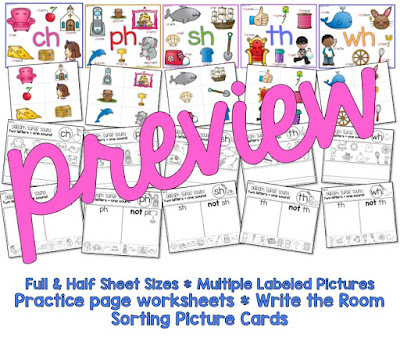 They can find the chart they are looking for and use it much like a picture dictionary, but in a super kid-friendly way! PDF of the letter we are working on up on the Smart Board! 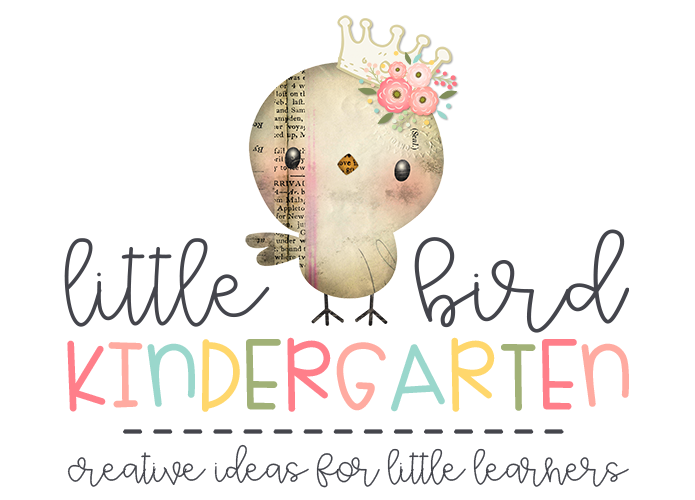 Seeing it really big is so helpful for the kids and really brings it to life! 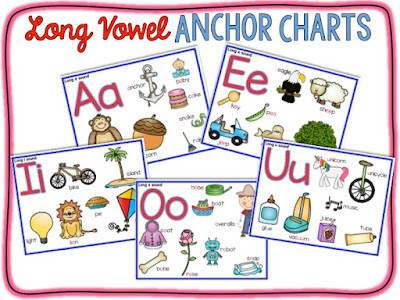 When I teach vowels I find it very frustrating and confusing when long and short vowel sounds are mixed together, so she I created these anchor charts I separated the long and short vowel sounds on their own anchor charts! 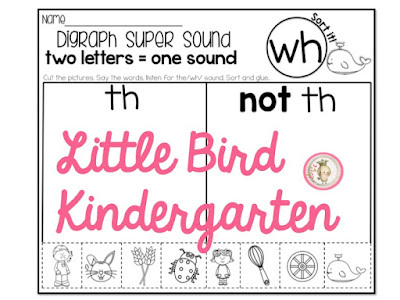 This has been SO helpful for helping my students to listen for and hear the differences in the sounds! (All are included in my resource). one sound + one sound = a new sound. 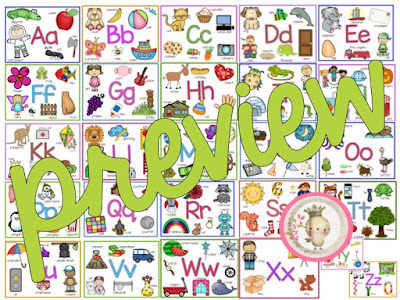 I created anchor charts in the same style as my Alphabet Sense Anchor Charts to provide continuity when teaching these sounds. 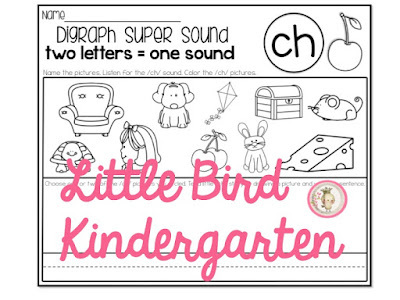 I love using them and they are really helpful to provide pictorial representations of each sound. 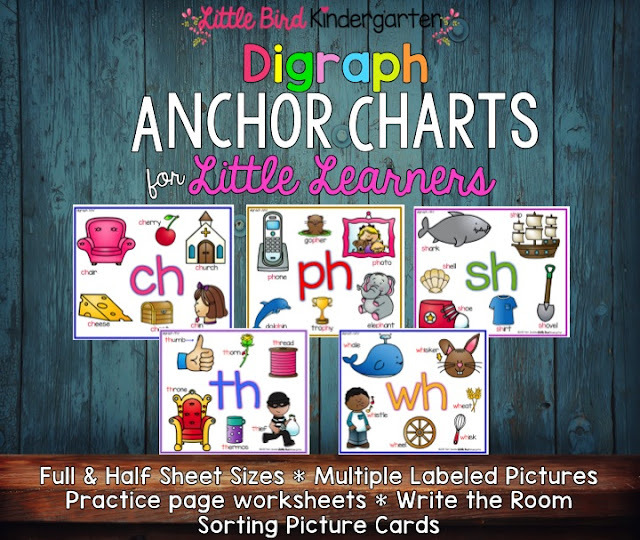 I have also included the smaller version of each anchor chart, which I like to use in the writing center, laminated and on a ring (just like the Alphabet Anchor Charts). Write the Room recording sheets are also included!